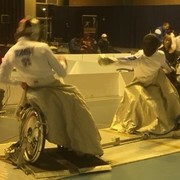 Italy’s Emanuele Lambertini secured his second gold medal on day two of the International Wheelchair and Amputee Sports Federation (IWAS) Under-17 and Under-23 Wheelchair Fencing World Championships at the Pagecentrum in Stadskanaal in The Netherlands. Italian Emanuele Lambertini won the first gold medal of the International Wheelchair and Amputee Sports Federation (IWAS) under-17 and under-23 Wheelchair Fencing World Championships at the Pagecentrum in Stadskanaal in The Netherlands. China brought the curtain down on wheelchair fencing events at the Paralympic Games in style as they clinched another two gold medals by winning the men's and women's team foil competitions at the Carioca Arena 3 in Rio de Janeiro today. World champions France won the Paralympic men’s épée team title on a virtual coin toss with nothing to separate them and China after added time of the final at Carioca Arena 3 here. 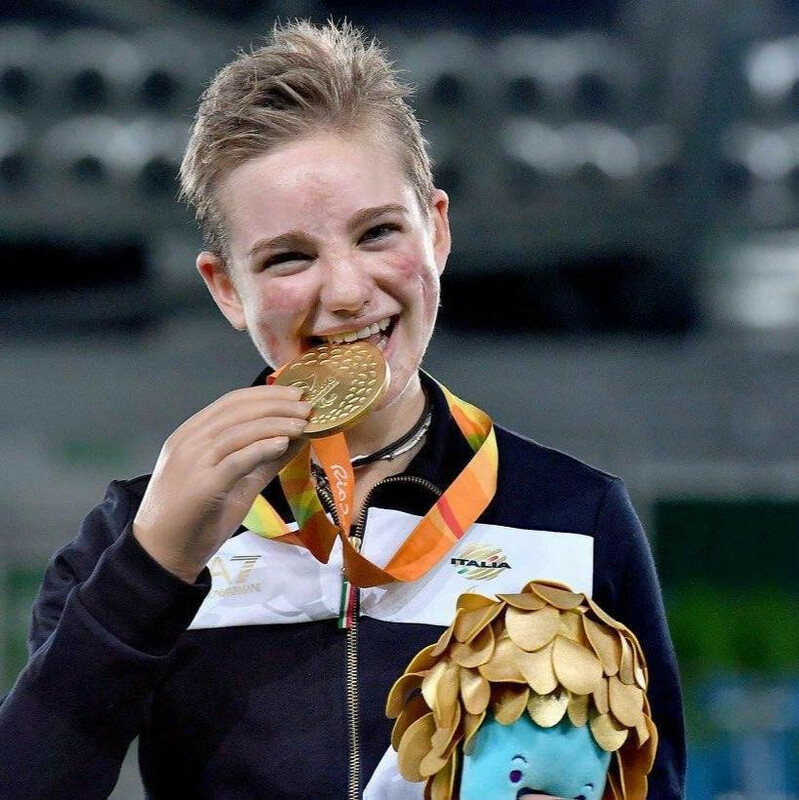 Italy's wheelchair fencer Beatrice Vio finally got her hands on the title she so desperately craved as she reigned supreme in the women's individual foil category B event to clinch her maiden Paralympic gold medal at the Carioca Arena 3 in Rio de Janeiro today. China's wheelchair fencers mirrored their country's utter dominance at the summit of the Paralympic Games medal table by securing three of the four titles on offer on the second day of competition in the sport at the Carioca Arena 3 in Rio de Janeiro. 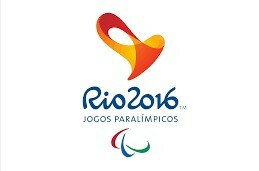 Ukraine's Andrii Demchuk and Anton Datsko both won gold medals on the opening day of medal events in wheelchair fencing at the Paralympic Games in the Carioca Arena 3 in Rio de Janeiro. Italy's Beatrice Vio suffered her first defeat since September 2014 after losing a tightly fought final with Russia’s Viktoria Boykova at the International Wheelchair and Amputee Sports Federation (IWAS) Wheelchair Fencing World Cup in Warsaw. Italy's Beatrice Vio defended her women's category B foil title at the International Wheelchair and Amputee Sports Federation (IWAS) European Championships on home soil in Casale Monferrato. 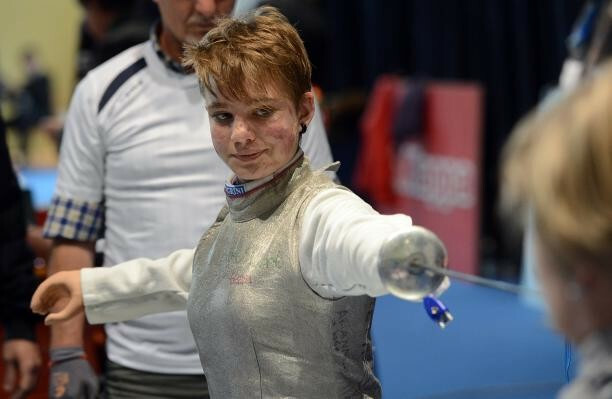 Italy’s Beatrice Vio stretched her remarkable run of victories to 10 competitions after triumphing in the women’s category B foil event at the International Wheelchair and Amputee Sports Federation (IWAS) Wheelchair Fencing World Cup in Laval. 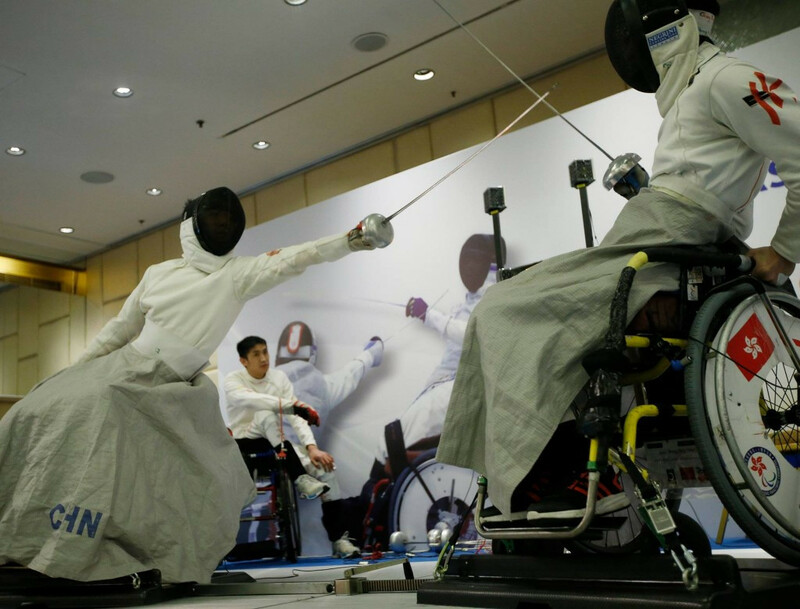 China finished top of the medals table at the International Wheelchair and Amputee Sports Federation (IWAS) Asian Wheelchair Fencing Championships after dominating competition in Hong Kong. 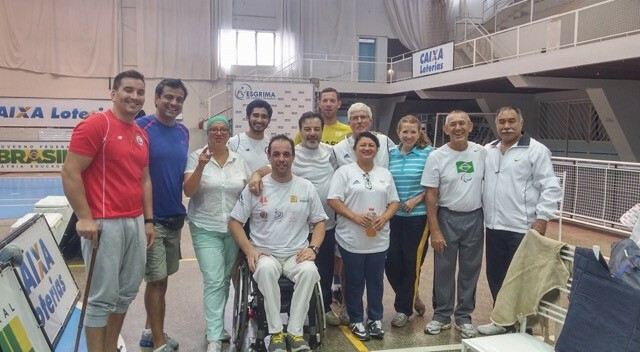 The International Wheelchair & Amputee Sports Federation (IWAS) held a wheelchair fencing coaching course and classification seminar in Brazil as part of efforts to promote the sport in South America. 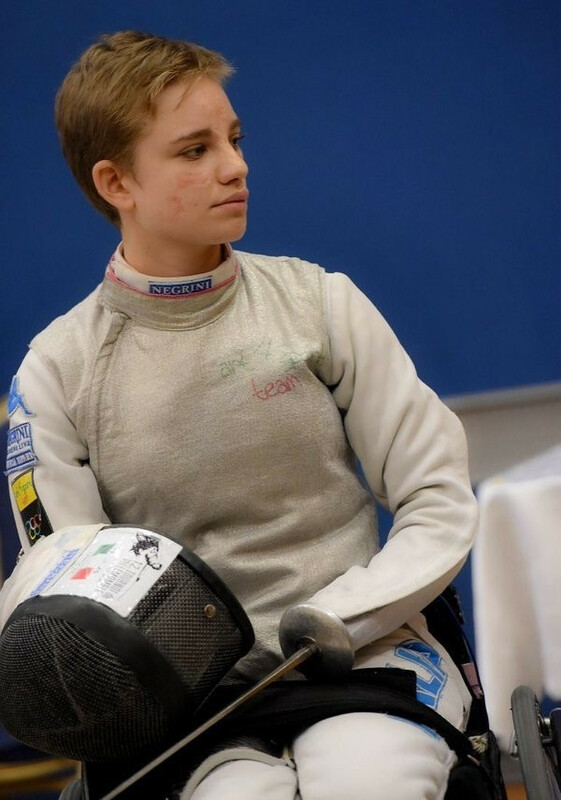 Italy’s Beatrice Vio extended her unbeaten run to nine competitions following her latest victory at the International Wheelchair and Amputee Sports Federation (IWAS) Wheelchair Fencing World Cup in Eger, Hungary. 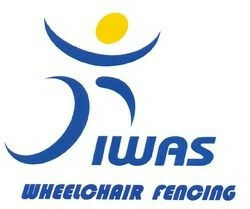 The International Wheelchair and Amputee Sports Federation (IWAS) has announced the list of officials for the wheelchair fencing event at this year's Paralympic Games in Rio de Janeiro. 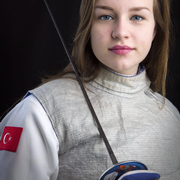 Promising wheelchair fencer Elke Lale van Achterberg has opted to switch allegiances from The Netherlands to Turkey.